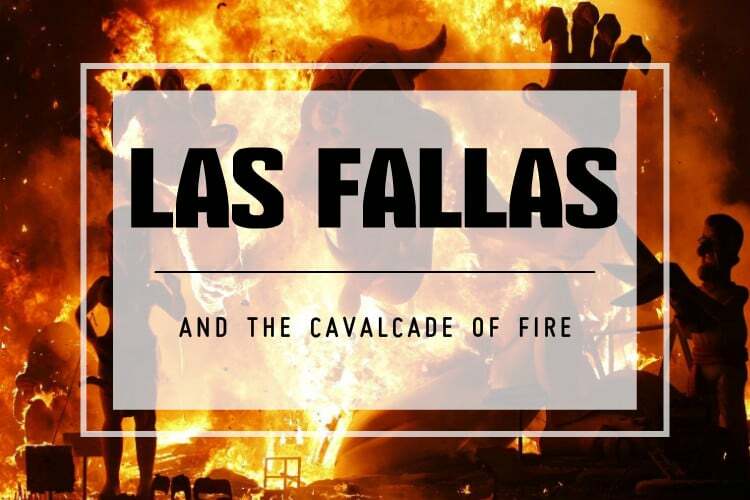 Las Fallas and the Cavalcade of Fire! 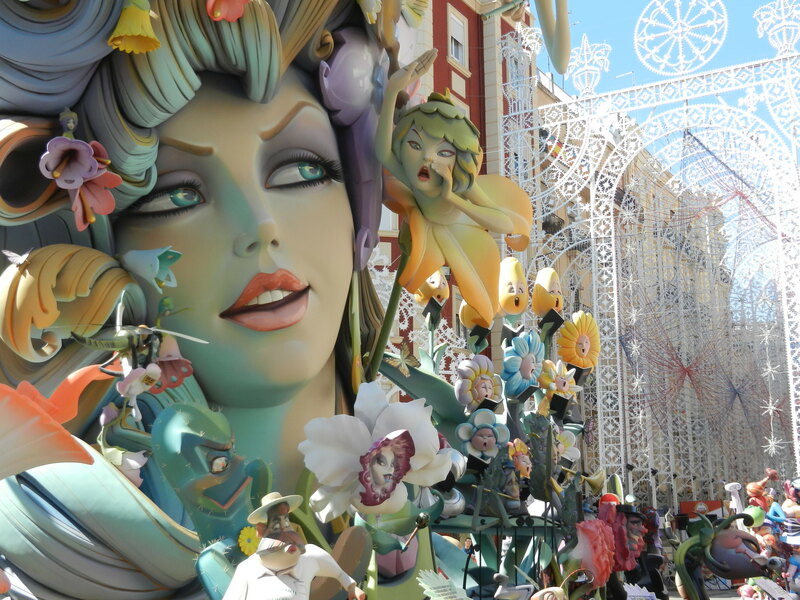 Las Fallas is just as cool as it sounds – maybe even more. 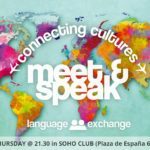 It is Spanish tradition held in Valencia that marks the coming of spring or the equinox. The festival is said to be almost a thousand years old, and it never ceases to impress! Imagine a city lined with massive and beautiful structures, all representing the people, establishments and traditions of the locals. Imagine the people of the city and thousands of visitors all celebrating in the streets, day in, and day out. Imagine, at the end of it all, witnessing those massive structures burn in a huge Cavalcade of Fire. Well, you won’t have to imagine for long. 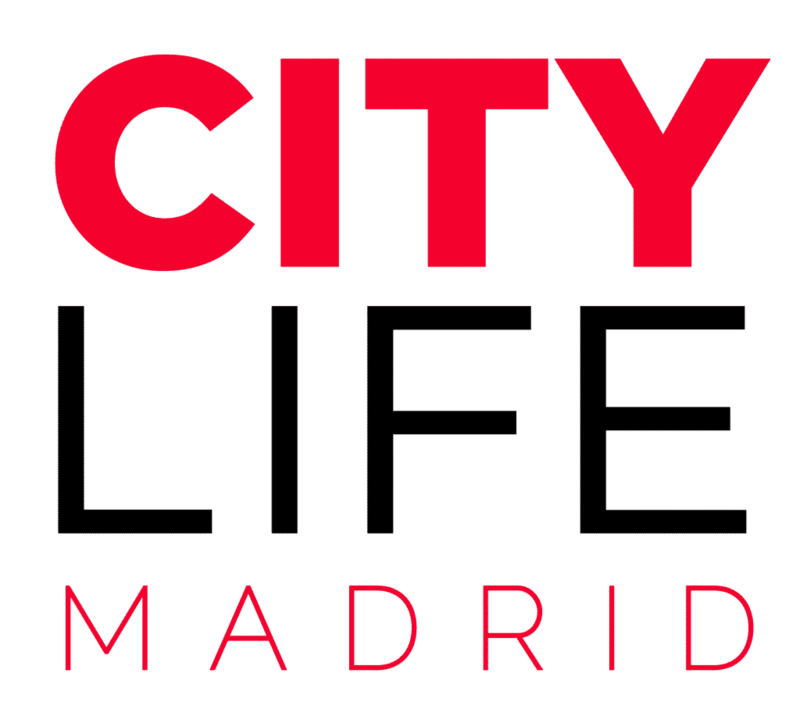 Because Citylife Madrid will be travelling to this very festival and we want you with us! 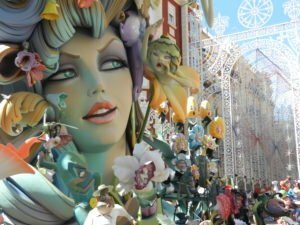 Las Fallas is one of the best festivals in Spanish culture and one that cannot be missed while you are here. We will be heading to Valencia in the early morning on March 19th and returning to Madrid on the following morning. It all started in 5th century medieval Spain, when winter was coming to an end and it was time to dispose of all of the excess heavy wood that supplied warmth during the cold. The inhabitants of Valenica would gather on the same day of every year to burn all of this wood to celebrate surviving winter as well as honouring the patron saint Joseph – the patron of carpentry. Eventually the tradition gained more flare as people began to build people-like structures with the wood. They also essentially did their “spring cleaning” and used their unwanted things to decorate the structures. As time went on each barrio began to compete with one another by making the most extravagant and beautiful piles of wood possible. And thus, we now have the modern day festival of Las Fallas. 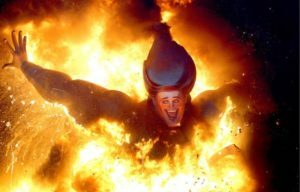 Fallas today is a week long celebration with various events on each day. Throughout the entire week the city is filled with locals and vistors celebrating in the streets. 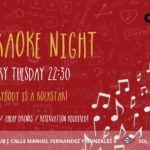 There is live music, local dance preformances, parades and as always, general drinking and merry making. 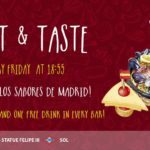 The most important day of course, is the final day – March 19 – when the structures burn and the Valencia is lit up with lights and sounds. Luckily, in Spain March 19th is recognised as a national Holiday many people will enjoy the day off of work and school. 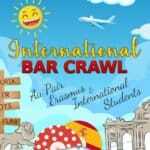 So if you’re thinking of going check out the trip details here and join the fun!